Are you looking for a job? Try some of the resources below for help finding openings, creating and editing your resume, and more. 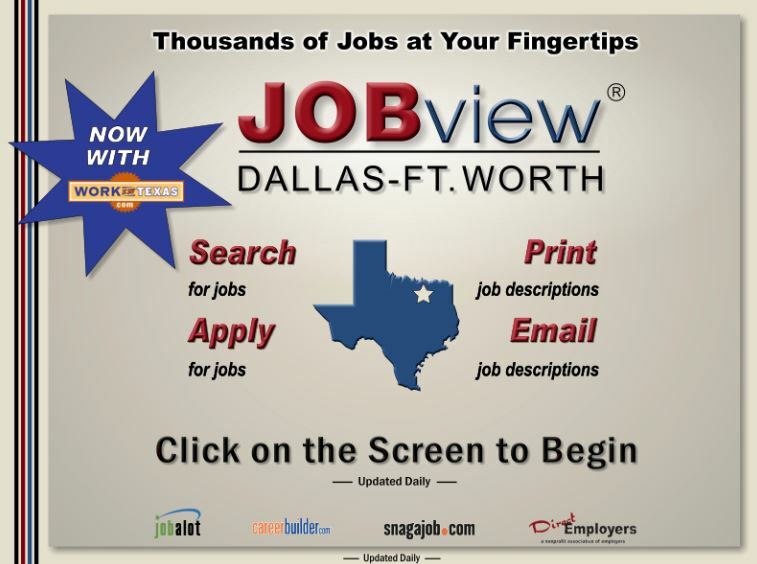 CareerBuilder Search for jobs, get career advice, and upload your resume. CareerOneStop Sponsored by the U.S. Department of Labor, search for jobs, training and jobs. Glassdoor Find the latest jobs and explore a database of company reviews, CEO approval ratings, salary reports, interview reviews and questions. 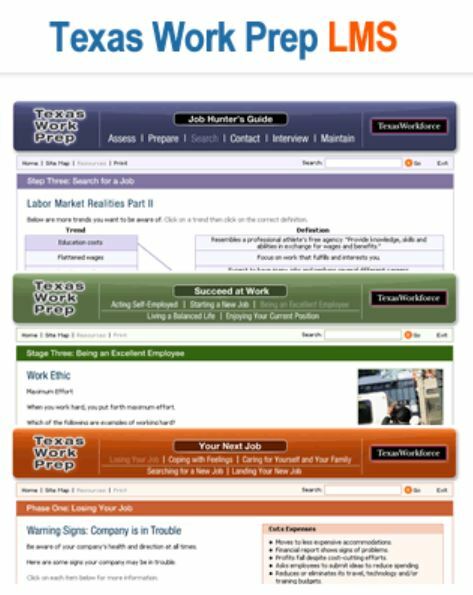 Texas Workforce Commission Information on the lastest job fairs, employment listings, and other information related to jobs in Texas.